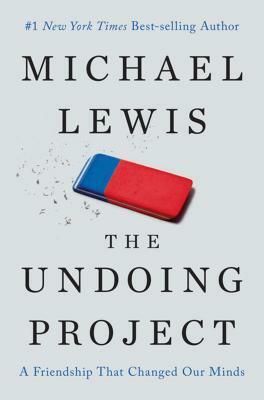 The Undoing Project is about the fascinating collaboration between two men who have the dimensions of great literary figures. They became heroes in the university and on the battlefield both had important careers in the Israeli military and their research was deeply linked to their extraordinary life experiences. In the process they may well have changed, for good, mankind's view of its own mind.